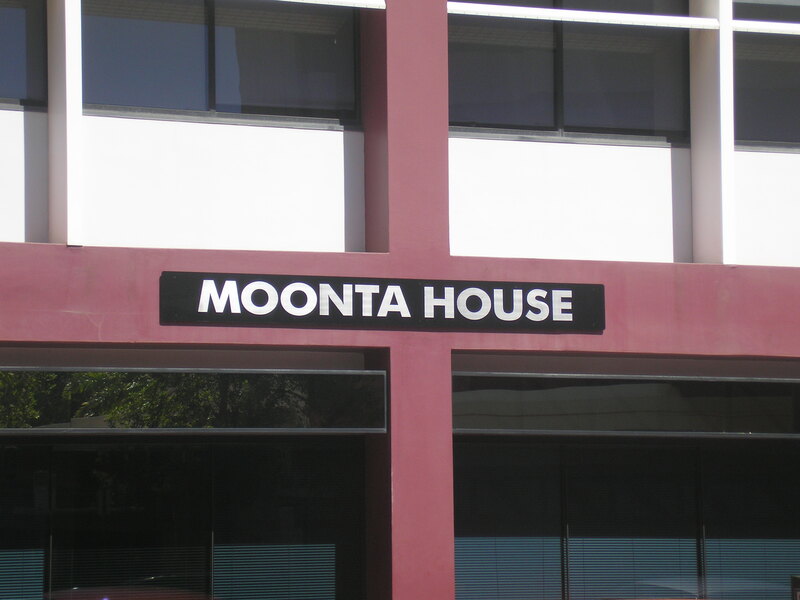 A little bit of Moonta in Darwin. | Outofmydepth? Nah! A little bit of Moonta in Darwin. I don’t know what happens in the Moonta House building in Darwin, but it was good to see it up there. ← Martha is on the blog, at last!